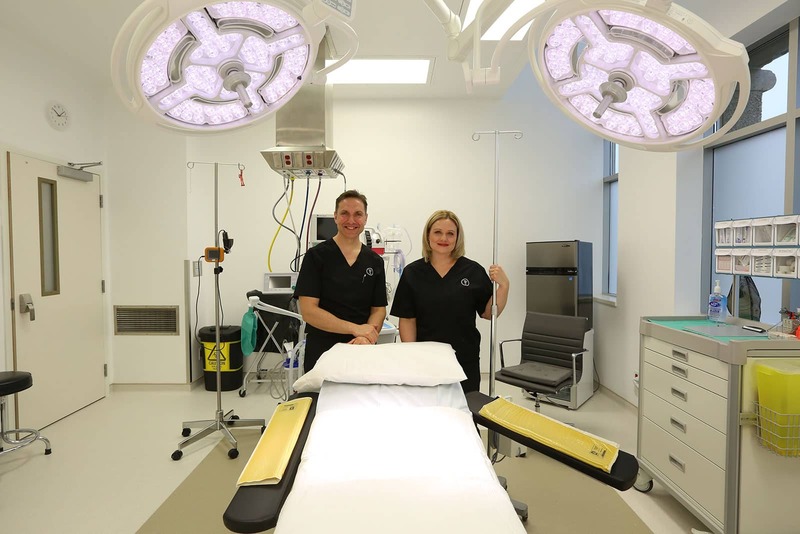 Dr. Andrade’s facility, The York Plastic Surgery Centre, is a state of the art and beautifully appointed facility that provides a professional and welcoming environment. 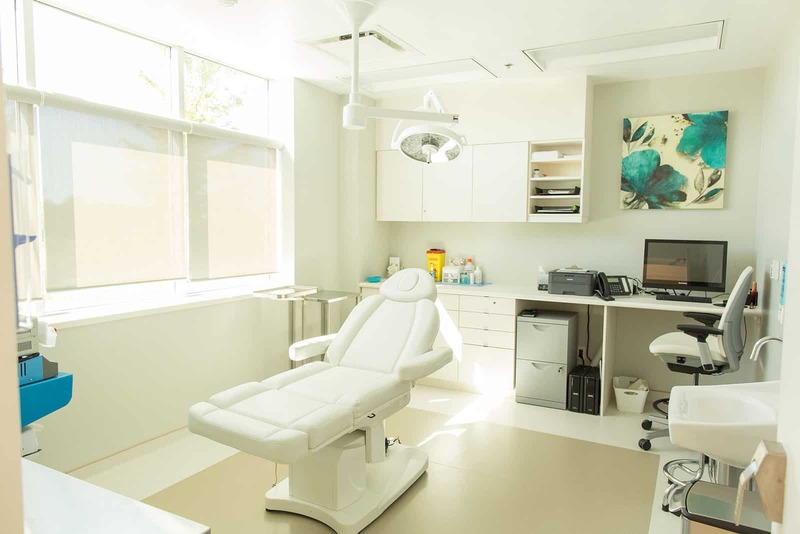 The clinic has 3,000 square feet of reception area, patient exam rooms, private operating suite main OR, minor procedures room, pre-operative room and recovery area. Meeting the highest standards of patient care and technology, The York Plastic Surgery Centre offers the very best in overall patient experience. 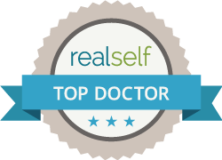 Dr. Andrade performs a wide range of cosmetic procedures at his facility with a qualified professional team of registered nurses and Royal College certified, fellowship trained anesthesiologists. 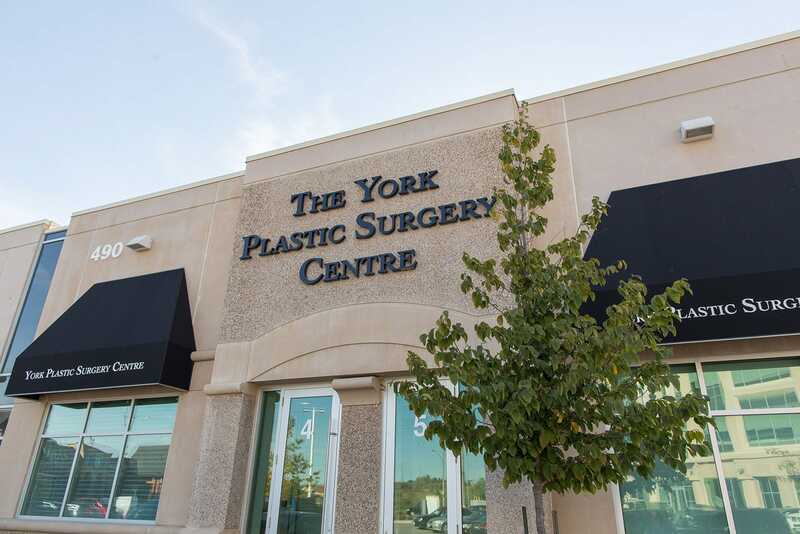 Dr. Andrade also has operating privileges at Southlake Regional Health Centre which is located minutes away from The York Plastic Surgery Centre. 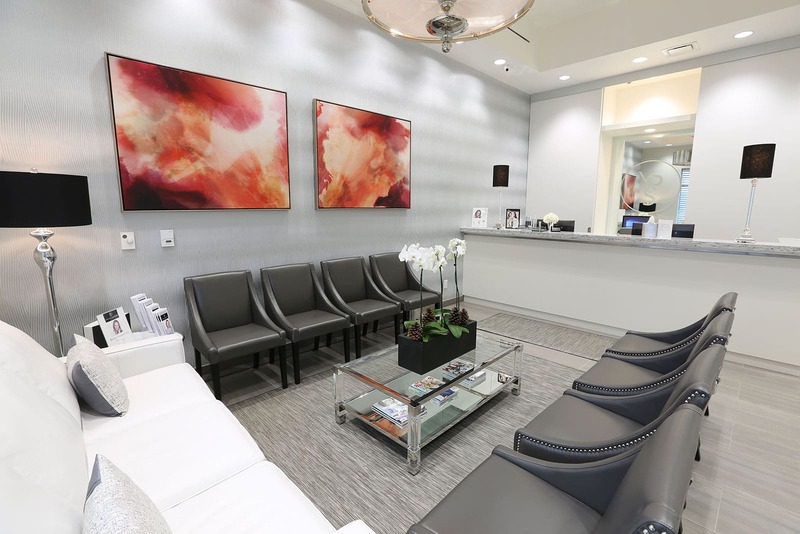 Take a virtual walk through the York Plastic Surgery Centre facility. The entire staff The York Plastic Surgery Centre work hard to make every patient feel welcome, comfortable and well informed.